Whether you’re pinching pennies or rolling in dough, there are many ways to travel. Join the Vagabrothers as they cross the globe and experience popular travel destinations, each on vastly different budgets. Hong Kong is a city with over 60 Michelin star restaurants, one brother will live and dine like a king, while the other will check out the city’s more affordable street food scene.  Palate Films produced the series from pre-production through post-production. Each 30-minute episode was shot in cities all over the world including Hong Kong, Geneva, Los Angeles, Vientiane, Okinawa, Lyon, Genova, Austin and Taipei. The series is currently airing on the Tastemade Channel on YouTube TV and on Facebook Watch.